Best pizza in town buffet is very reasonable and the pizza is excellent. Staff is friendly fun and very helpful. Great salad bar also And dessert pizzas. "Excellent pizza, the buffet is always replenish with fresh pizza and they do your way as well. Good fresh salad bar and kid frendly."  "Great pizza and service. The shirts, signs and wall graphics really were very impressive."